* Lastly, we learn the method and way to join the Human and Nature into a Unified, Balanced and Harmonious whole. A Union of the Individual Self and the Greater Self of Nature takes place. This process begins with observation of oneself, and also the observation of nature. 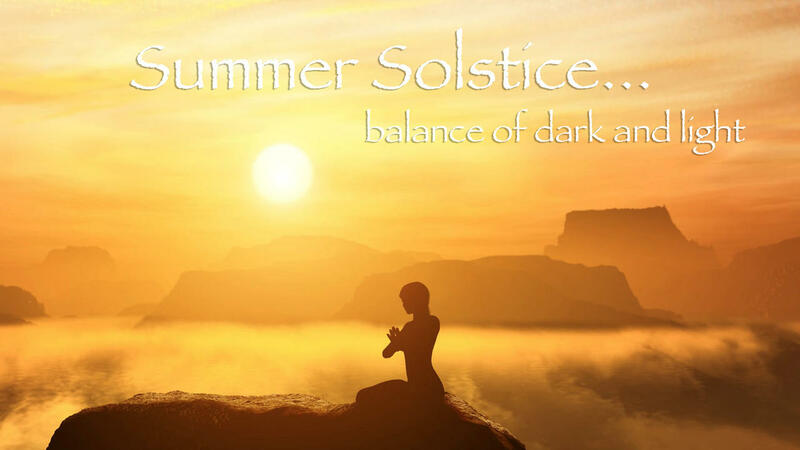 One practice method is the observation of the Taoist Calendar of the 24 Solar Nodes throughout the year charting the changing of the seasons, and the cosmological movement of the Sun along the Solar Ecliptic route, and also we will observe the moon cycles. Observing these times of change throughout the year, the practitioner of Taoist Yoga engages in Meditation and Inner Energy Work, and begins to attune with the seasonal change, the movement of the sun, the waxing and waning of the moon - gaining a harmony with the prevailing energy – thus one's life begins to embrace a harmony and a balance internally and also externally with the change of the seasons and the cycles of the sun and moon. Spring brings a quality of Birth and a Rising energetic quality. Summer is a quality of Growth and an Expansive quality of energy. Autumn is a quality of Harvesting with a Downward quality of energy. Winter expresses a quality of Storing with an Inner Stillness quality of energy. 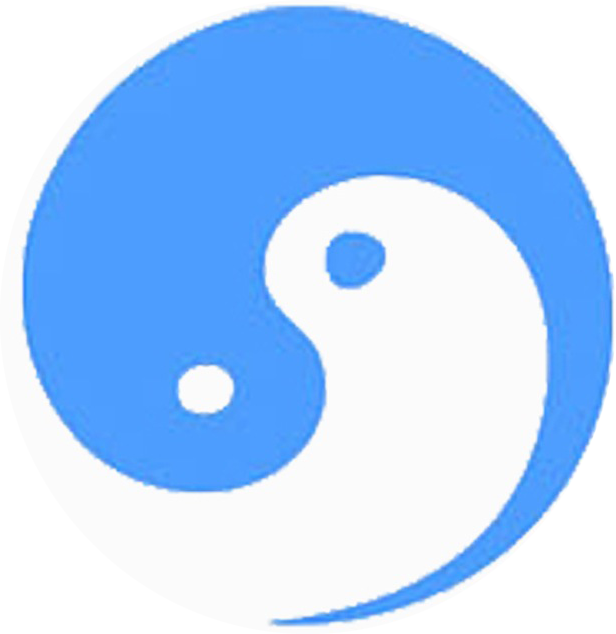 Learning to observe and harmonize with the seasonal change is a key aspect of the Art of Taoist Yoga, and the way to greater health, longevity and a deeper understanding in life.